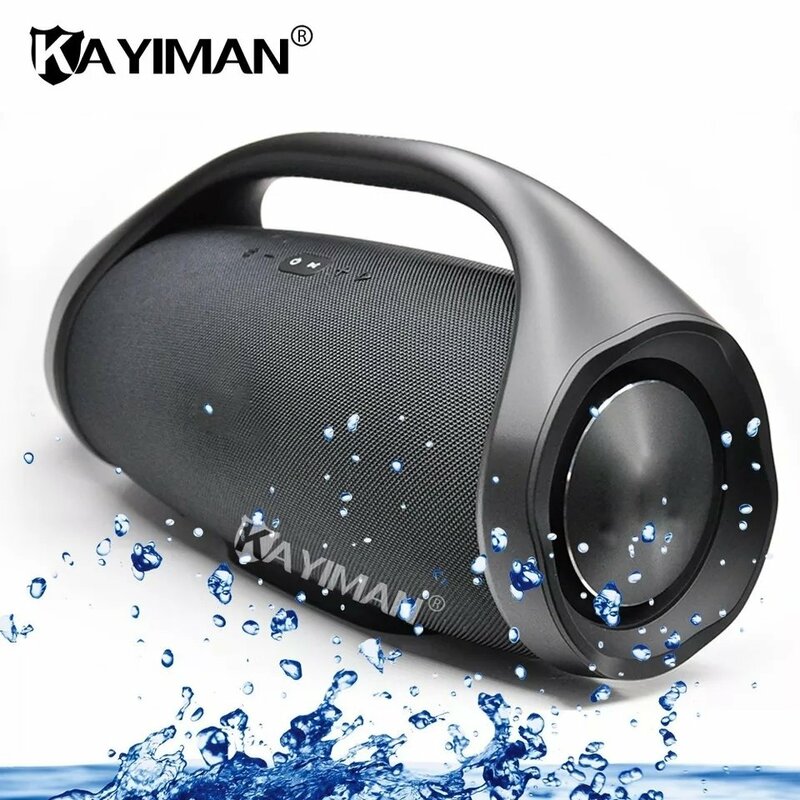 - Portable Bluetooth Speaker,built-in bluetooth wireless transmission, working distance up to 10 meters. - Bluetooth chip, clear sound and perfect quality, powerful bass and can enjoy unfettered stereo music anytime. - wrap-around sound ensures that everyone enjoys good sound quality,provide an authentic, natural sound.